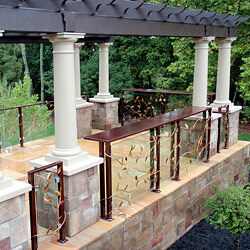 QUALITY IS VERY important to us. 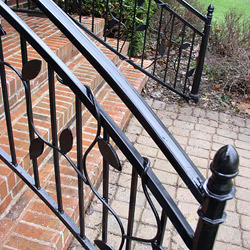 That’s why our railings are built with premium materials such as solid posts, to be heavier and more substantial than our competitors. 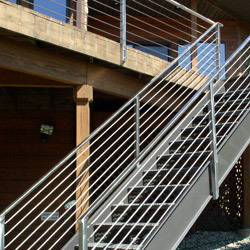 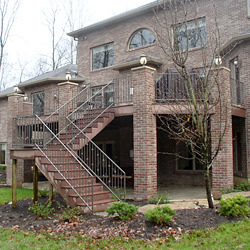 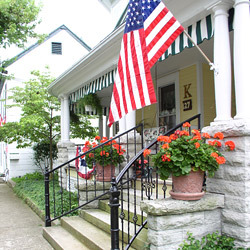 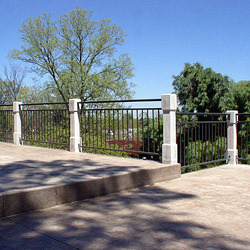 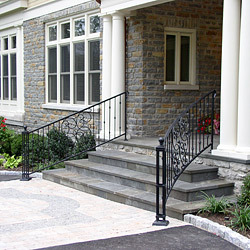 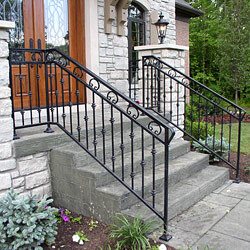 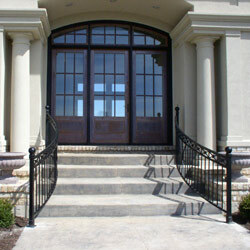 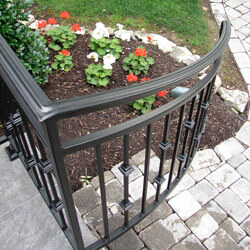 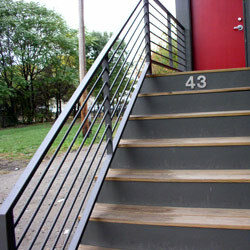 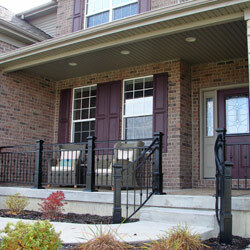 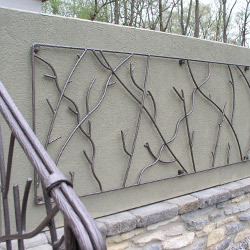 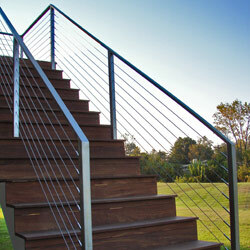 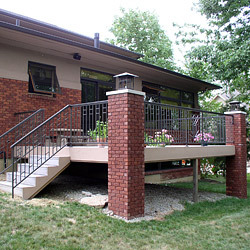 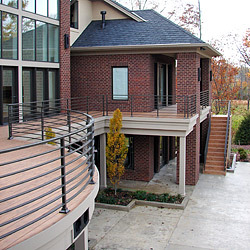 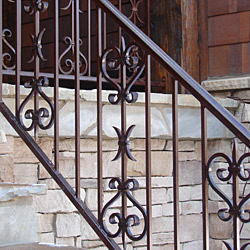 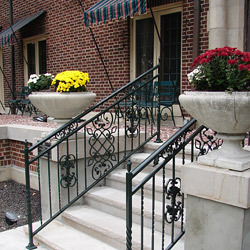 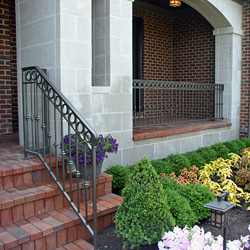 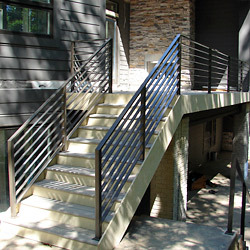 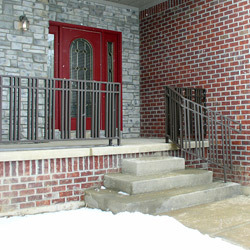 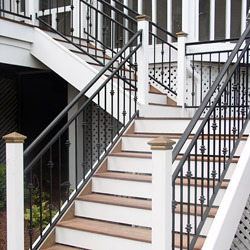 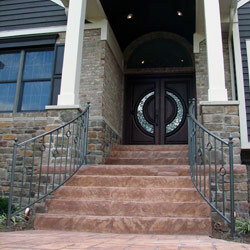 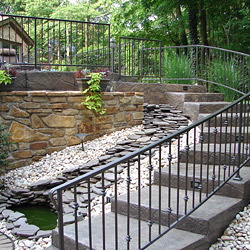 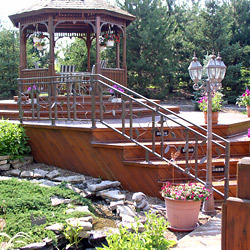 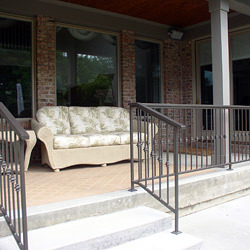 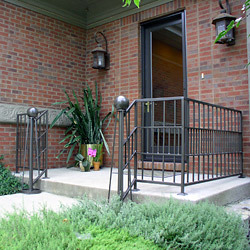 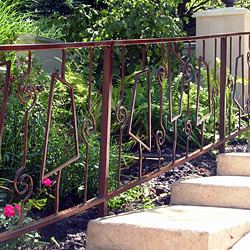 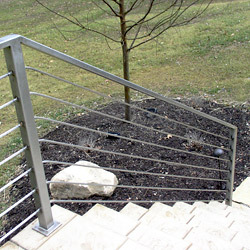 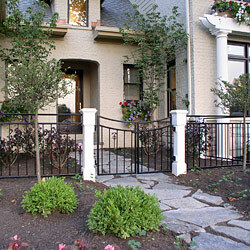 A railing that has been properly designed, fabricated and installed, anchors a structure and adds distinction. 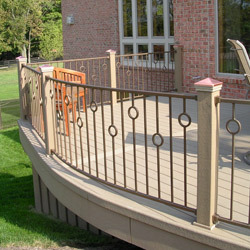 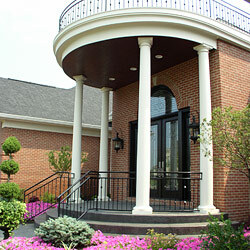 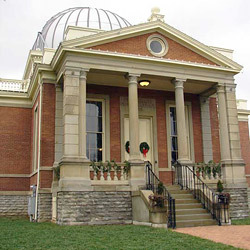 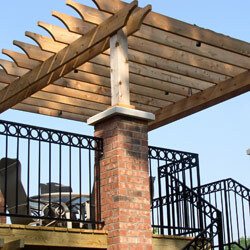 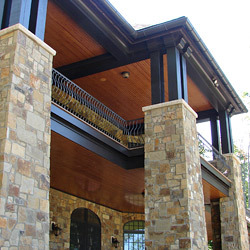 Excellent for deck, patio, porch and balcony, we offer designs that enhance architecture and landscape. 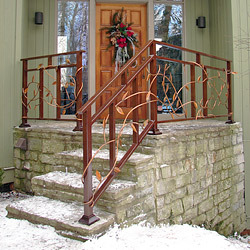 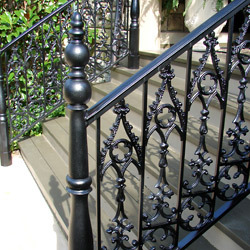 Durable powder coating in many color options provide a beautiful and lasting finish. 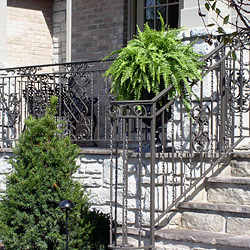 We also offer exterior brass, bronze, galvanized and stainless steel options.